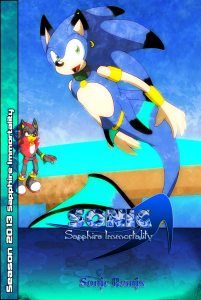 Sonadow Comics available to read! New content posted on Mondays. King Arthur is kidnapped from his world by the prince of the Black Arms, Shadow, to serve as his slave. Will Arthur surrender to his desire? 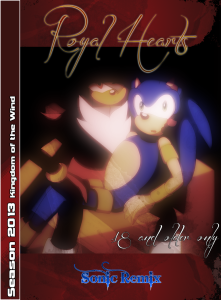 Sonic is transported to an alternate universe where everyone is a hypersexual hermaphrodite. All except for the mysterious male King Shadow. What is Sonic’s connection to this world? 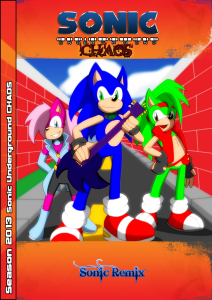 The continuing adventures of Sonic and his siblings Sonia and Manic, but with a Sonadow twist! 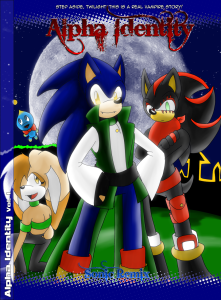 While on the trail of trying to discover Eggman’s latest scheme, the Hedgehog siblings meet a mysterious hedgehog named Shadow who wants to help them stop Eggman. But is he as he says he is? Loose adaptation of SEGA’s Sonic Adventure. 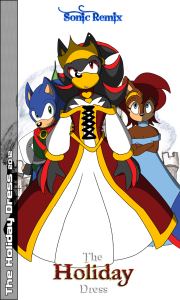 When Sonic is turned into the vicious vampire king Alpha, it’s up to the vampire hunter Shadow to tame and control him all while trying to stop the evil Queen Shaetore from taking over the world. 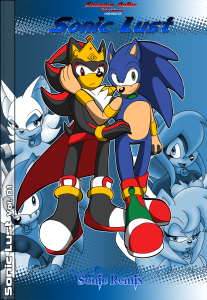 All while Sonic and Shadow are in love…with each other!